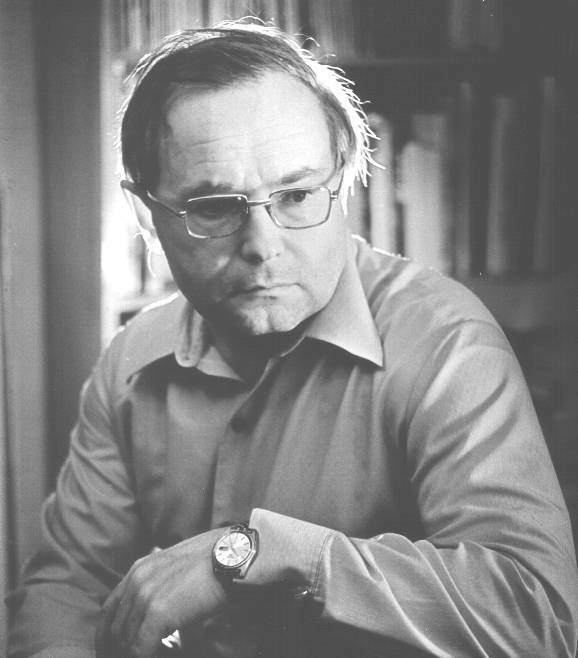 Academician Andrei Petrovich Ershov was one of the early Soviet pioneers in the field of theoretical and systems programming, a founder of the Siberian School of Computer Science. His significant contributions to establishing informatics as a new branch of science and a new phenomenon of the social life are widely recognized in our country and abroad. He was responsible for the languages ALPHA and Rapira, AIST-0 the first Soviet time-sharing system, electronic publishing system RUBIN, and MRAMOR, a multiprocessing workstation. He also was the instigator for developing Computer Fund of Russian Language (&#1052;&#1072;&#1096;&#1080;&#1085;&#1085;&#1099;&#1081; &#1060;&#1086;&#1085;&#1076; &#1056;&#1091;&#1089;&#1089;&#1082;&#1086;&#1075;&#1086; &#1071;&#1079;&#1099;&#1082;&#1072;), the Soviet project for creating a large representative Russian corpus, a project in 1980s comparable to the Bank of English and British National Corpus. Russian National Corpus created by Russian Academy of Sciences in 2000s is the successor of Ershov's project. From 1959 he belonged to the Siberian Division of the USSR Academy of Sciences, and helped found both the Novosibirsk Computer Center and the Siberian School of Computer Science. He received the Academician A. N. Krylov Prize from the Academy of Sciences, the first programmer to be so recognized. In 1974 he was made a Distinguished Fellow of the British Computer Society, and in 1981 he received the Silver Core Award of the IFIP. Responsible for the languages ALPHA and Rapira, AIST-0 the first Soviet time-sharing system, electronic publishing system RUBIN, and MRAMOR, a multiprocessing workstation.